Europeans seem to be more reluctant to embrace social media in political communication than their US counterparts. The use of social media varies between the US and European countries, as does the role that social media play in election campaigns and public administration. In this talk, Dr. Ulrike Klinger (University of Zurich) will provide a comparative perspective and present some of the current regulatory discussions, particularly in Germany and Switzerland, around constraining platforms and holding social media companies accountable for their distribution of content, such as hate speech or fake information. The objective of the talk is to spark discussion on cultural, historical, economic, and political aspects at play when transnational communication systems based largely on "Californian optimism" meet local structures, narratives, and traditions. 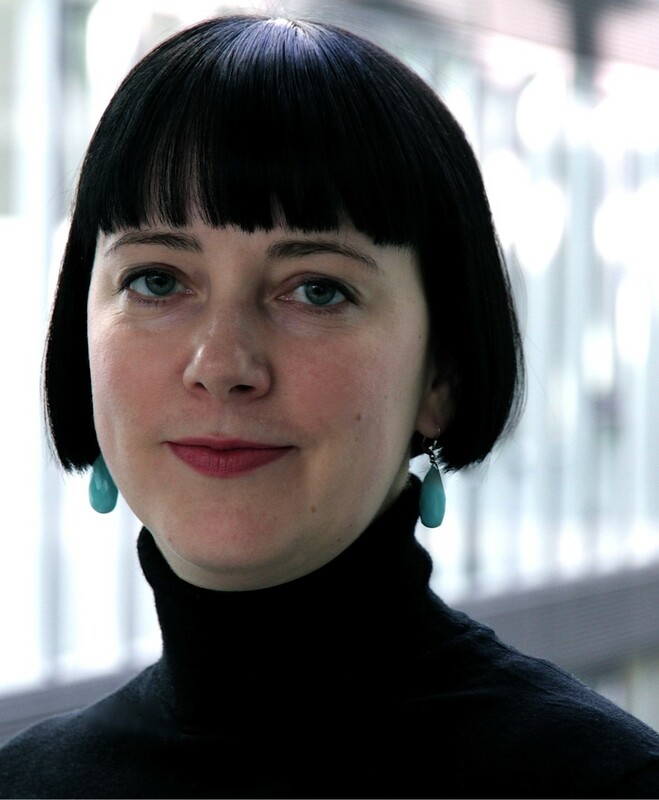 Dr. Ulrike Klinger is a senior researcher at the Institute of Mass Communication and Media Research IPMZ, University of Zurich, Switzerland, and currently a visiting scholar at the Center for Information Technology and Society (CITS), UC Santa Barbara. Her research focuses on digital political communication and the transformations of digital public spheres.